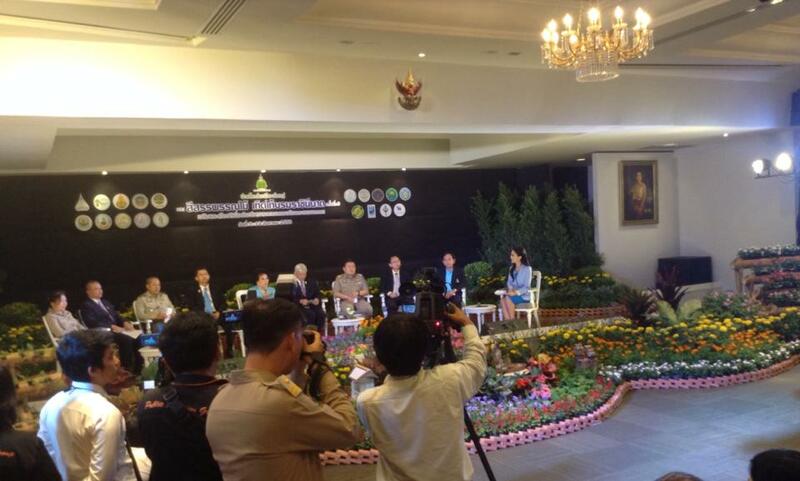 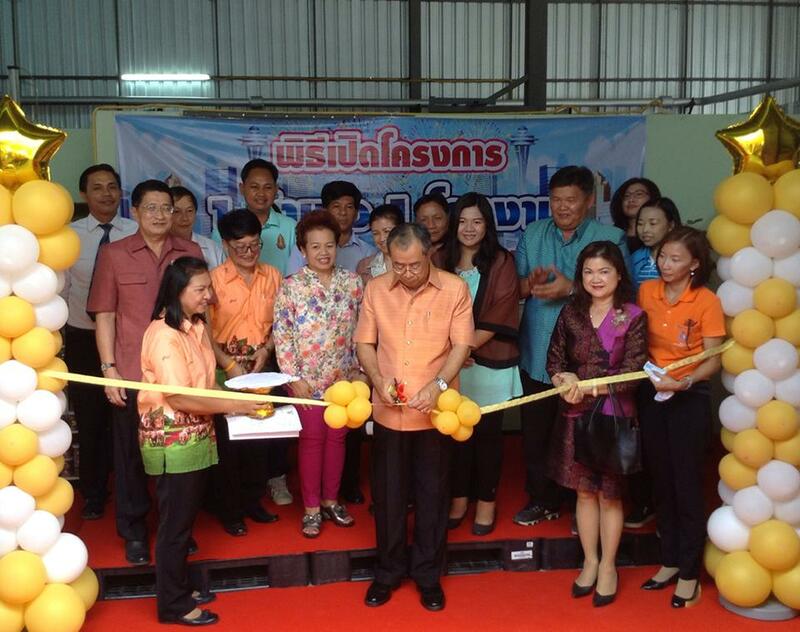 MAI joining The Flower & Agricultural Festival on the occasion of the birthday anniversary of H.M Queen Sirikit The Flower & Agricultural products Festival will be held on 7-13 August 2015 in the H.M Queen Park.
" 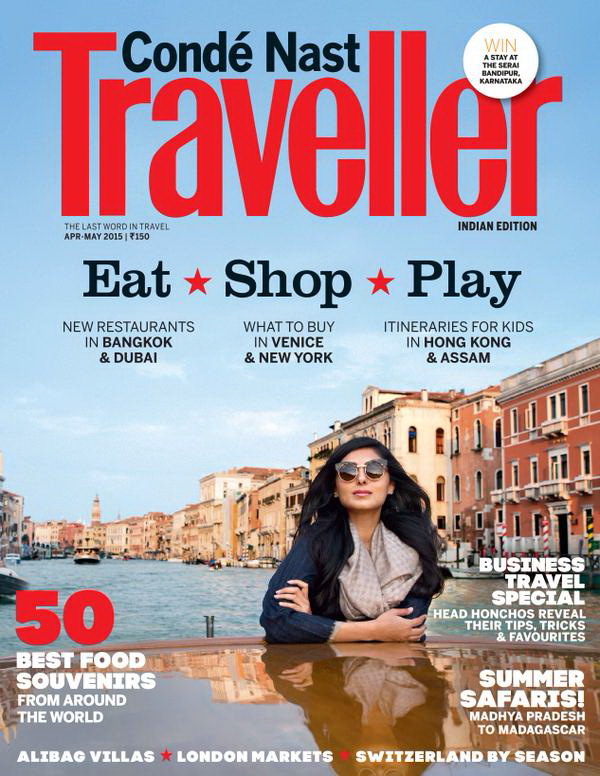 MAI " is listed as one of the Best 50 Food Souvenirs from around the world by Condé Nast Traveller Magazine " MAI " Dried Crispy Lotus Seeds snack is listed as one of the Best 50 Gourmet Souvenirs from around the world by Condé Nast Traveller Magazines - Indian Edition / Published April 04, 2015. 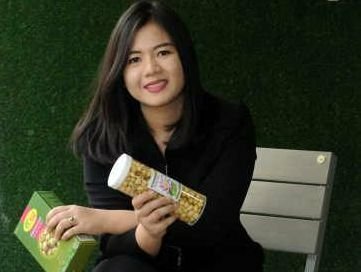 "MAI" HEALTHY SNACK - FROM NATURAL WITH LOVE TL's Chairperson was giving an interview to the Bangkok Business News Daily about MAI and healthy snacks business. 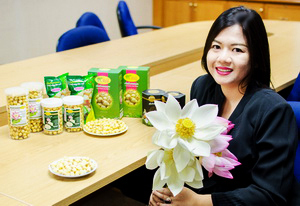 How to Grow Lotus from Seed The giant leaves and flowers of the lotus are mythical in their beauty. 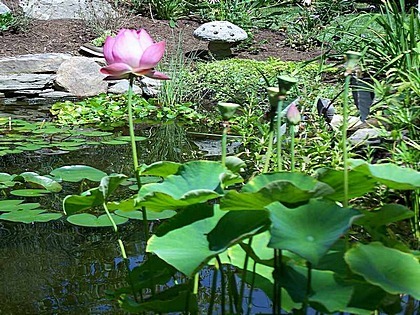 You can grow these amazing, large water plants from seed. 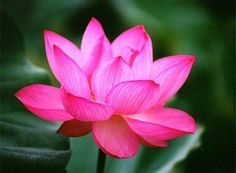 The Lotus - Symbol of Purity and Great Beauty The lotus plays a very important role in many aspects of the everyday life of the Thai people and is held sacred because of its close association with Buddhism and Brahmanism.